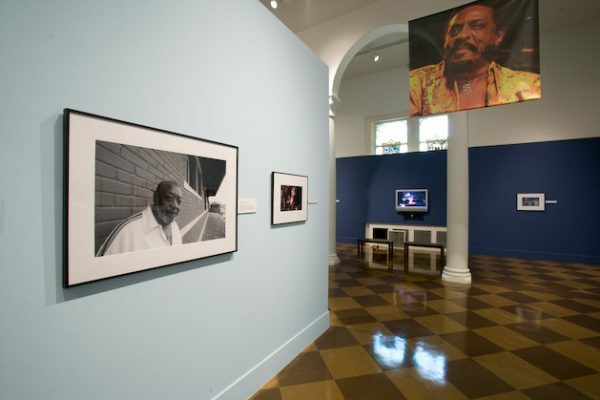 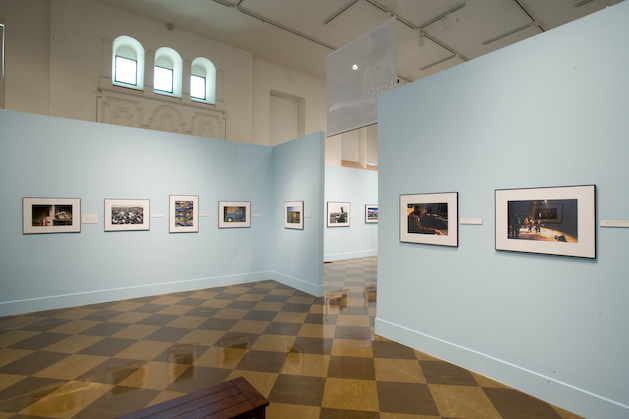 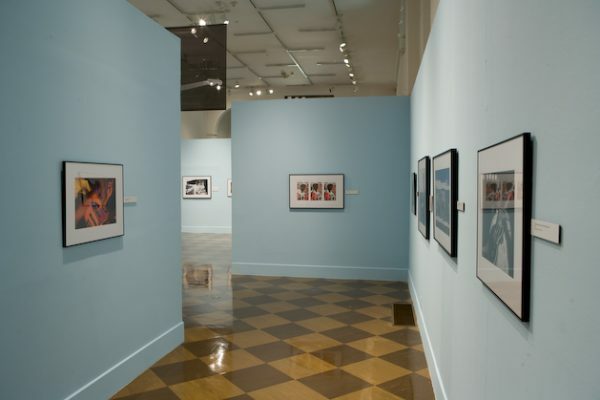 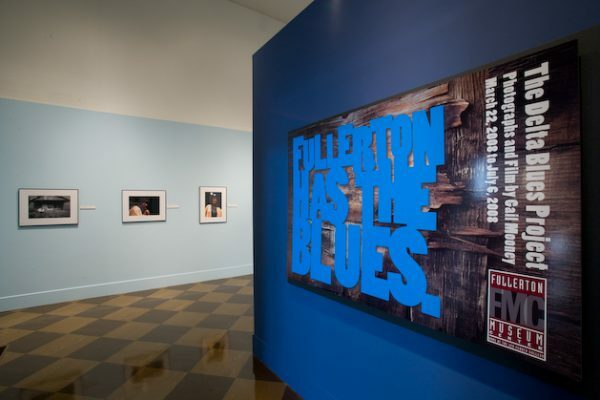 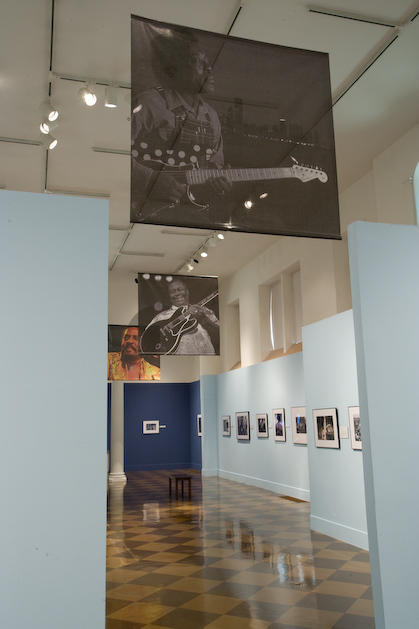 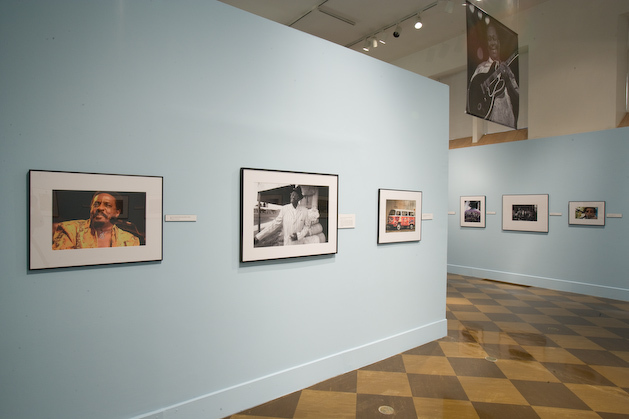 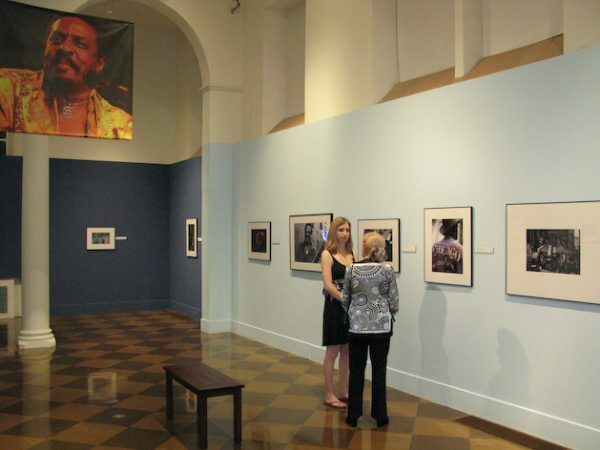 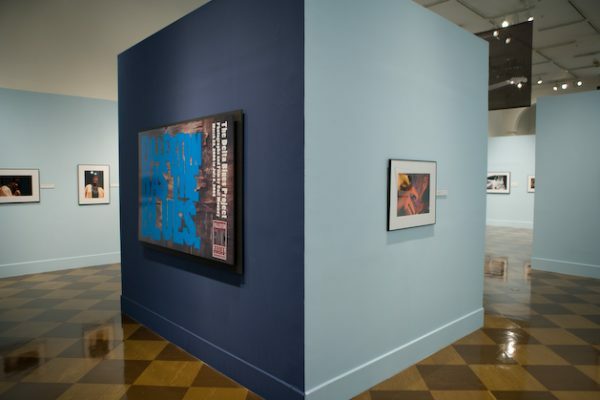 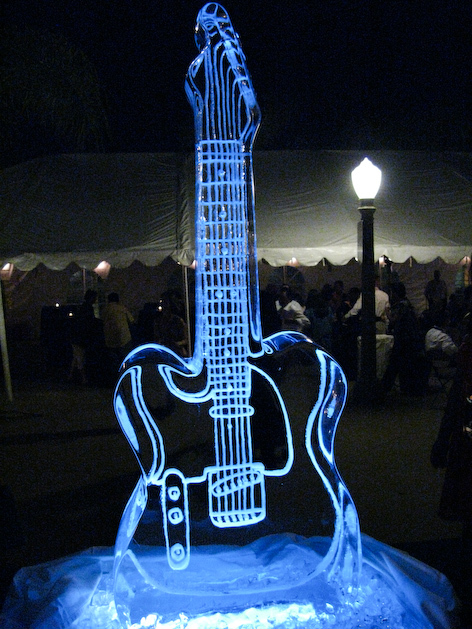 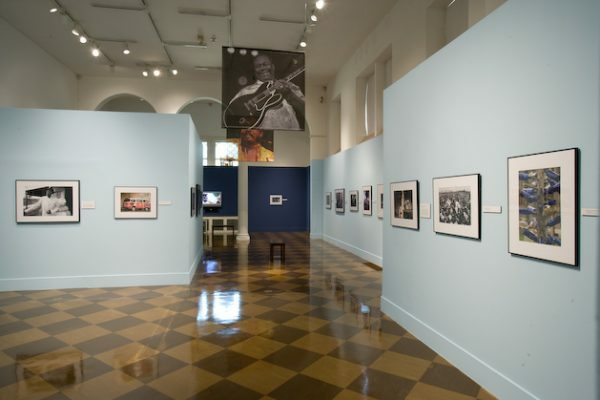 THE DELTA BLUES EXHIBIT - Photography Exhibit. 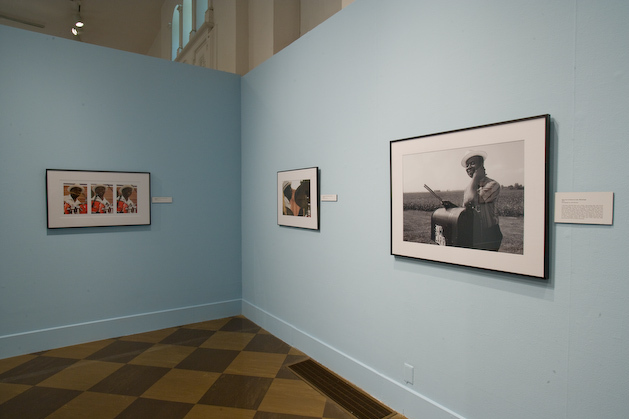 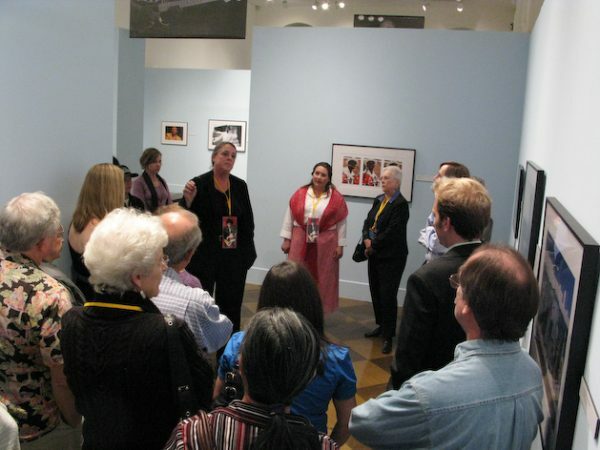 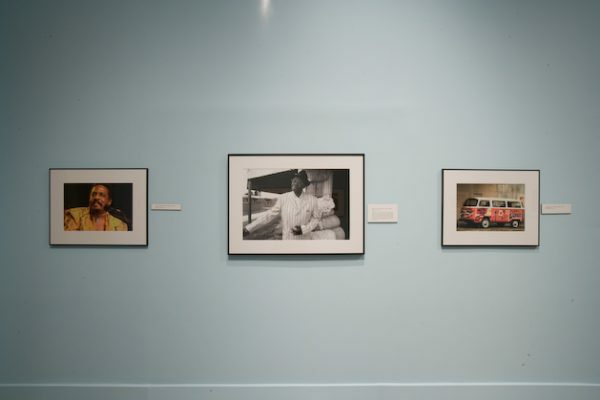 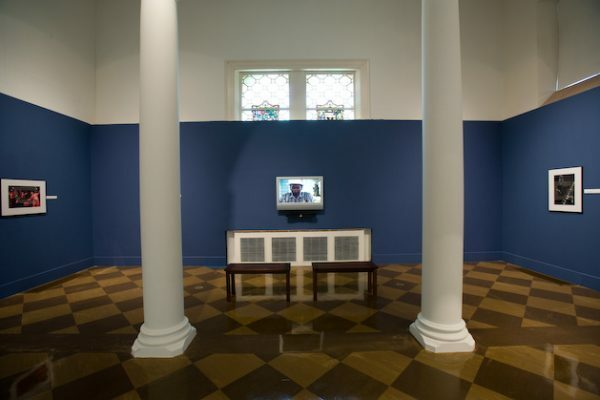 Still environmental portraits of the artists and the Mississippi Delta ranging in size from 11×14 to 20×30. 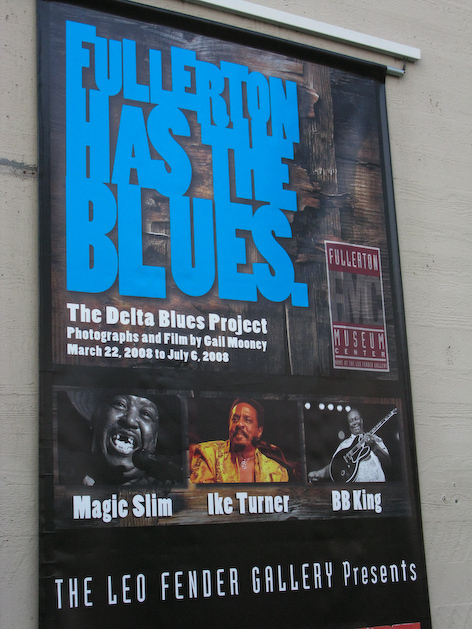 Twenty minute video consisting of on camera interviews, musical performances and footage of the Delta.